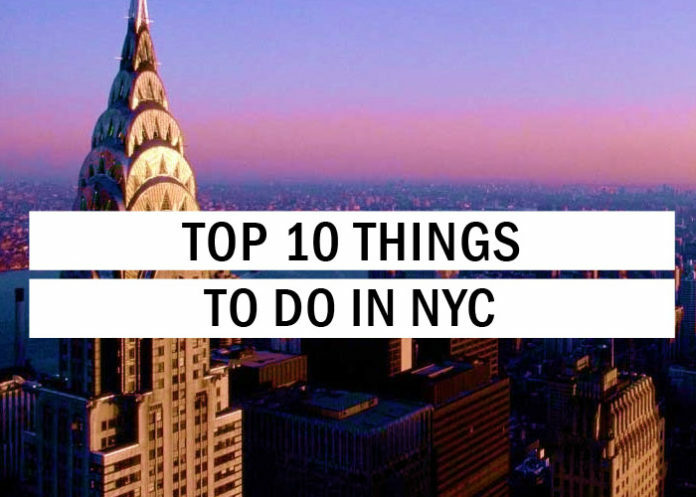 Top 10 Things To Do In NYC - Travel Tips - TryThis! 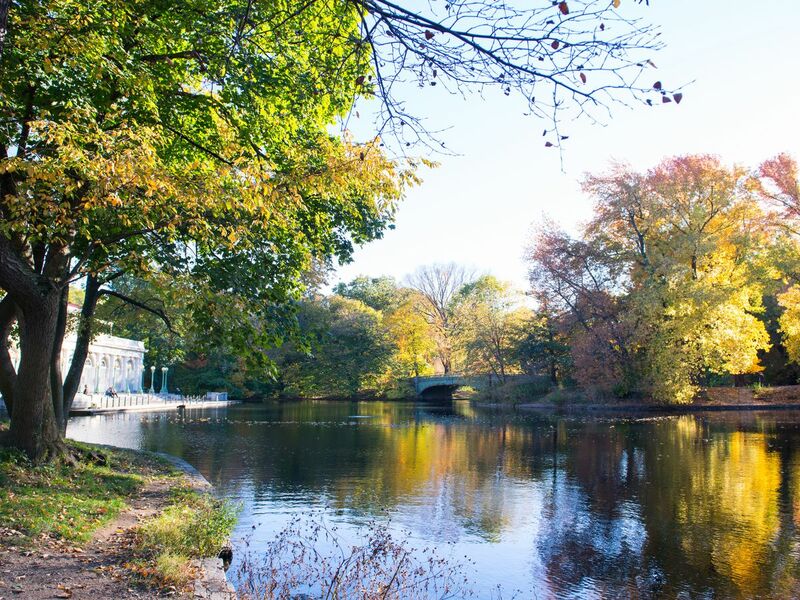 The designers of the prospect park are the same as that of the central park. The designers Frederick Law Olmsted and Calvert Vaux considered the park as an up-gradation to their previous project in New York i.e. The Central Park. It spans over a total distance of 585 acres with a long meadow running along the western half and hilly forests and a lake on the eastern side. The park is known to attract a lot of visitors on a daily basis owing to the presence of a zoo and ice-skating rink within the premises. Pedal boats are found for hire during the summer to enjoy skating in the skating rink. A visit to the park can prove to be an exciting experience and must make the list of things to do in NYC. This classic museum is a kind of a veritable wonderland, home to more than 30 million artifacts. 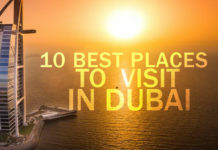 The attractions of the museum include menacing dinosaur skeletons along with the Rose center of earth and space which can boast of a cutting-edge planetarium. The butterfly conservatory of the museum is put on display during the months of October to May and is known to feature about 500-plus butterflies from world-over. The fossil hall of the museum also houses a giant mammoth skeleton in addition to the dinosaur skeletons which is a spectacle to the visiting tourists. 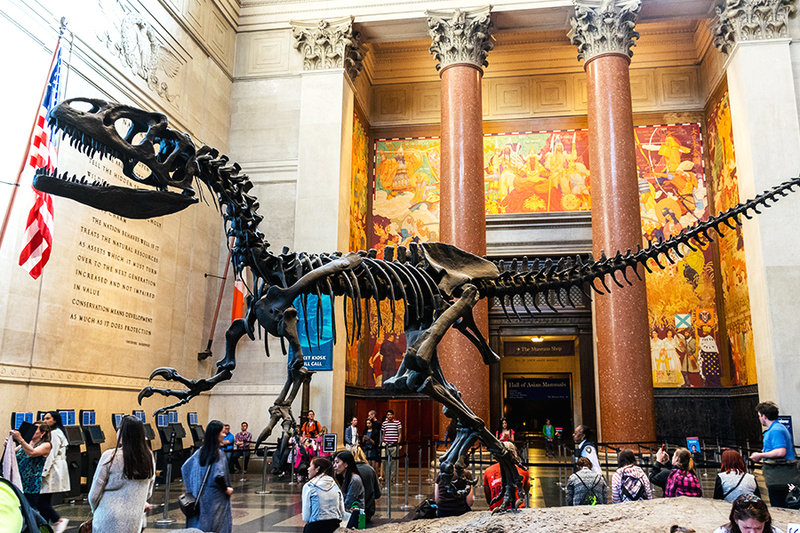 Amongst the things to do in NYC, a visit to the American Museum of Natural History must be considered of prime importance owing to the variety of historical artifacts and amazing things put up on display at the museum. The Brooklyn Academy of music is the oldest performing arts center in the country which was founded in the year of 1861. 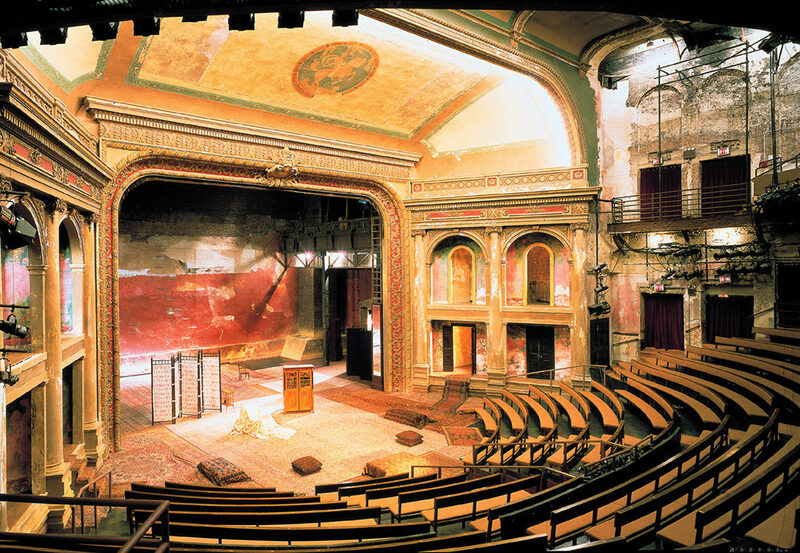 The place is famed for its innovation and edgy works in the fields of opera, modern dance, music, cinema, and theater that include the likes of Merce Cunningham retrospectives and multimedia shows by Laurie Anderson. Just a block away lays another famous theater by the name of the Harvey Lichtenstein Theater, famous for staging contemporary plays and radical interpretations of classics. The place is of immense interest to people who really appreciate art and want to live the experience of a lifetime by witnessing old and contemporary plays in a new-fashioned way that can cleverly eliminate the effects of the generation gap. A visit to the Brooklyn Academy of music must be considered one of the things in New York taking into consideration the great blend of art and culture that is put on offer. A visit to the Brooklyn Bridge must definitely fall under the category of things to do in NYC. 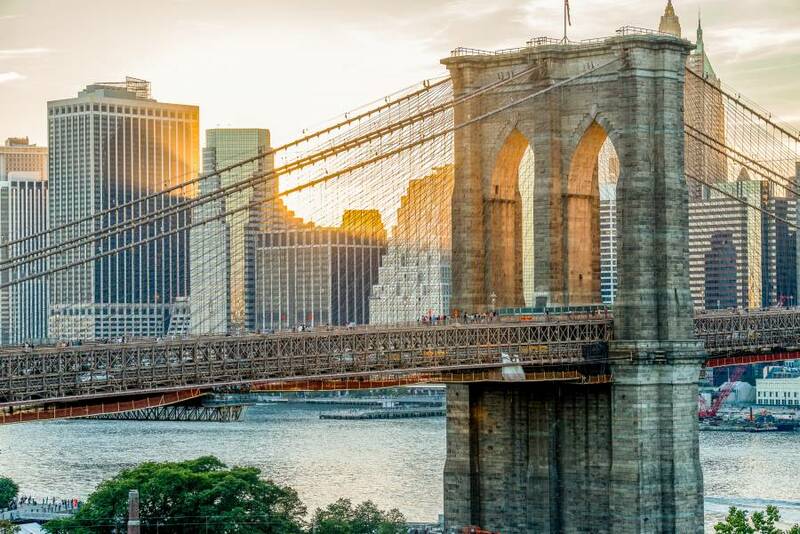 One of the most remarkable landmarks of New York City which has served as a source of inspiration to generations of poets, songwriters, and painters is this Brooklyn Bridge. The bridge with its Gothic-shaped arches and suspension cables span over the east river from Manhattan to Brooklyn. The bridge can provide a good view of Manhattan, East River right up to the Statue of Liberty. As walking the whole length of the bridge might prove to be a tiresome affair, we can at least walk to the first pillar to gain access to a viewing platform. The bridge is of historical significance being the first steel suspension bridge which makes it one of the things to do in NYC today. The irony related to the history of the bridge is that its designer John Roebling had died owing to an infection even before the construction of the bridge could actually begin. A visit to this limestone classic is a must do amongst the things to do in NYC. 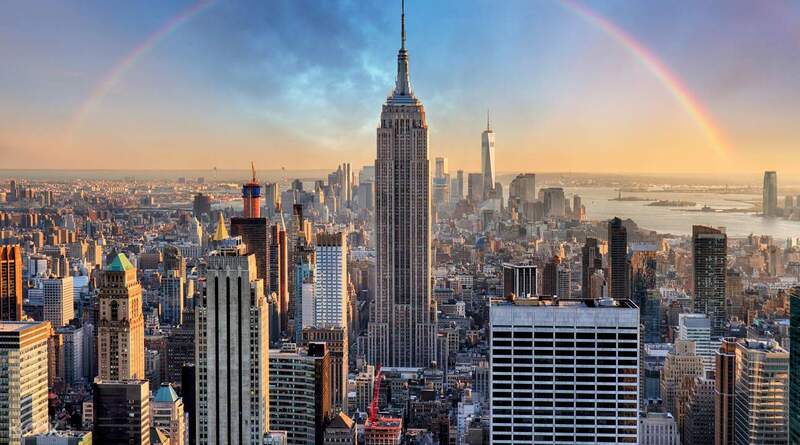 One of the most famous landmark buildings in New York is the Empire State Building. 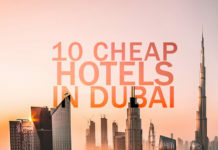 The building is a 102-story building which is 32-meter-tall being featured in countless movies and TV shows owing to its structure and height. Atop the empire state building, there are two observatories each offering astounding views. We can see up to 80 miles from the top of the building in clear days which can be a remarkable experience, to say the least. The observatories in the building are on the 86th floor and 102nd floor respectively. 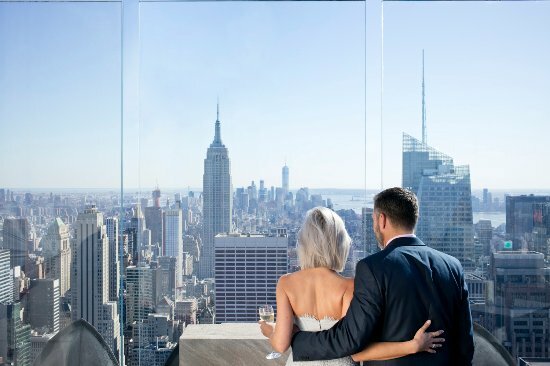 We will find both glass-enclosed area as-well as spacious outdoor promenades on all four sides of the building in the 86th-floor observatory. The 102nd floor, on the other hand, stands 1,259 feet above the streets below and is not open to tourists. 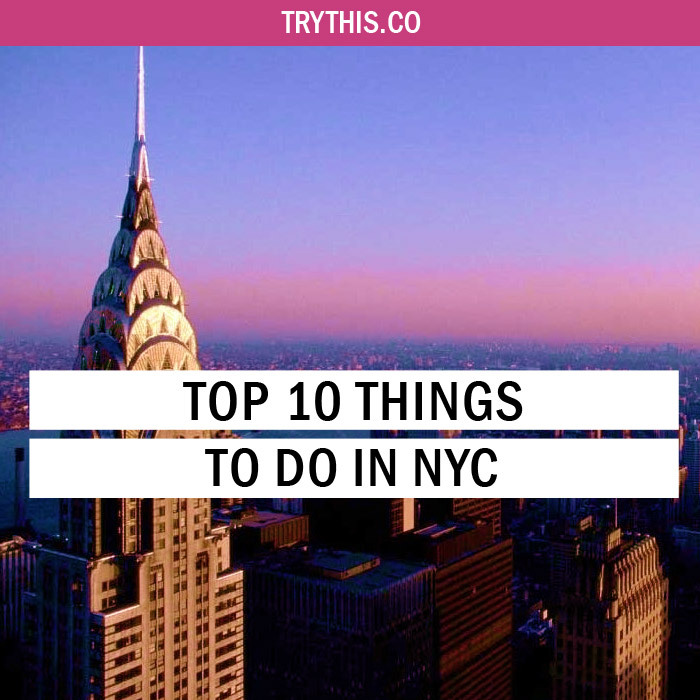 As it stands amongst the prime destinations of New York, it easily comes under the list of the most exciting things to do in NYC today. Buying tickets online may turn out to be a good idea as the queues to the top can be notorious and full of hassles. The Grand central terminal is one of the most renowned landmarks of New York City. This terminal completed in 1913 is popularly considered to be one of New York’s beaux-beauties. The main course boasts of a vaulted ceiling that depicts the constellations. With Tennessee marble floors and Italian marble counters, the grand central terminal truly puts on a grand appearance as mentioned in its name. 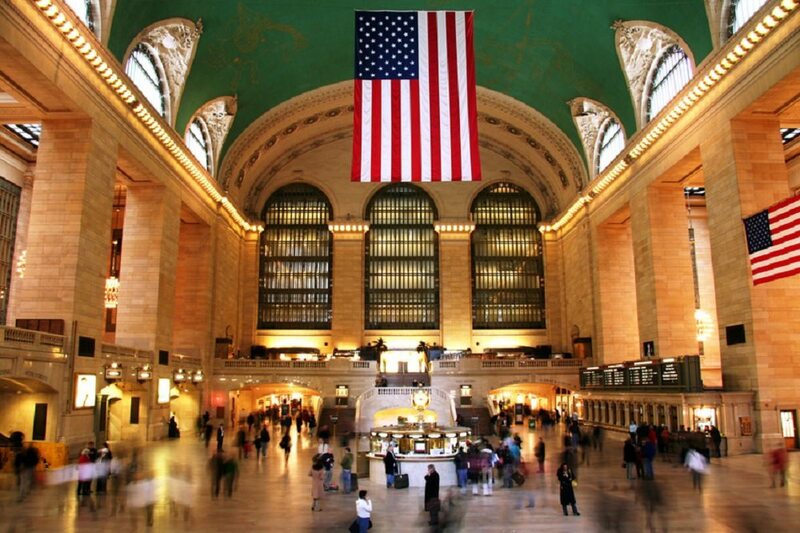 The grand central terminal is clad in Connecticut Stony Creek granite at its base and Indiana limestone on top which helps it put on a majestic appearance for the traveling visitors who come here to experience the place. Amongst the things to do in NYC, a visit to the Grand Central Terminal is definitely one of them. The bar 65 is situated on level 65 of the GE building at Rockefeller Center. The regulations for a visit to the bar include avoiding sportswear and maintenance of a formal dress code. People below the age of 21 are also not allowed inside the bar. The Bar can present us with a million dollar view sitting at such an elevated height in the building. The rainbow room on the other side of the corridor is also a major attraction for the visitors, which was previously an elite nightclub but now transformed into a serving spot. Amongst the things to do in NYC, a visit to the bar can prove to be quite the experience that will generally tend to differ from our other experiences. 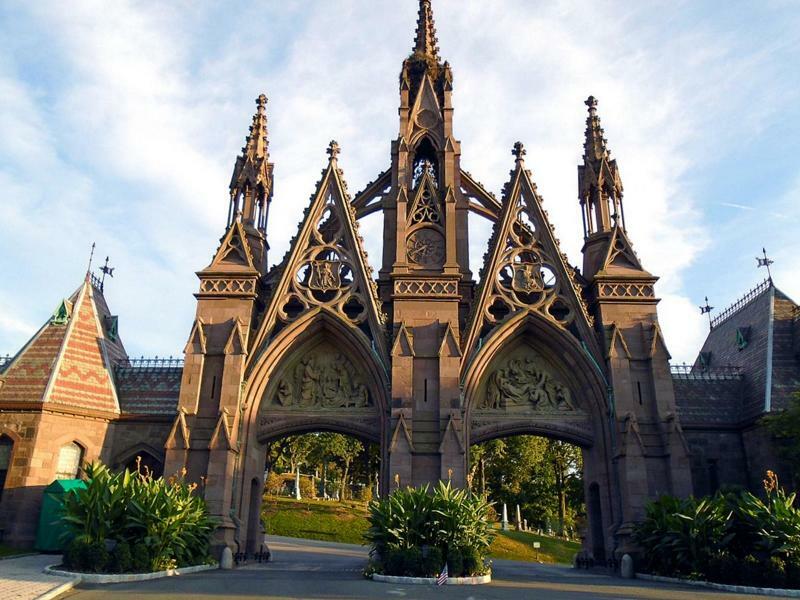 Amongst the things to do in NYC, another notable must do for consideration under the category is paying a visit to the Greenwood cemetery. Visiting the place will allow us to enjoy a slice of scenic Brooklyn. The cemetery is considered one of the historic burial ground sets that are situated on the borough’s highest point. Covering over 500 hilly acres- the tombs, lakes, and patches of forest are connected through networks of roads and pathways. The cemetery’s highest point is called the Battle hill which has bear witness to the continental army fighting the British army during the battle of long island in 1776. The cemetery is known to be the burial place of several famous personalities that include designer Louis Comfort Tiffany and 1980s artist Jean-Michel Basquiat amongst many others. The long association of the cemetery with the likes of history makes it one of the things to do in NYC today. 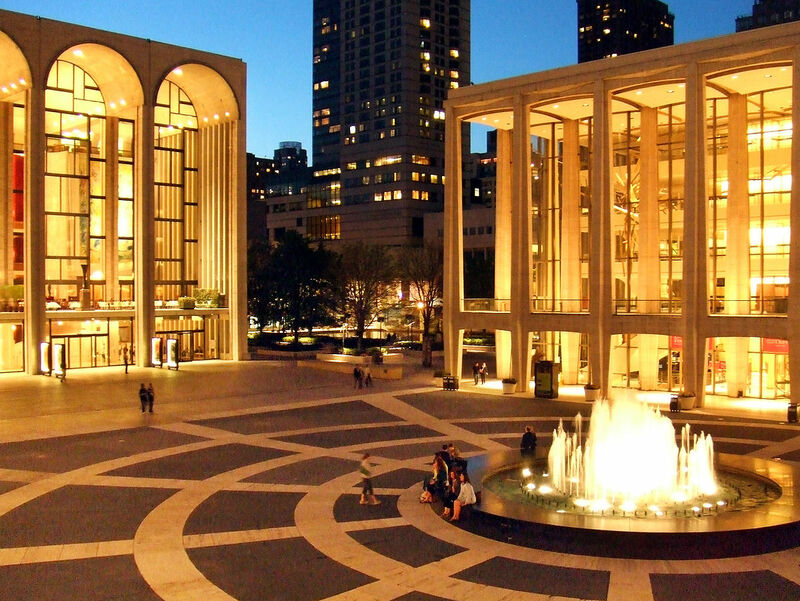 A visit to the Lincoln center must be considered as one of the things to do in NYC due to the experience on offer. The center is home to the most important performance companies that include the likes of the New York Philharmonic, the New York City Ballet and the iconic Metropolitan Opera House. The interior walls of their lobby are dressed with brightly saturated murals by painter Marc Chagall which is a source of attraction to art lovers. The 16-acre campus is home to several other attractive venues that include a theater, two film-screening centers, and the renowned Juilliard School. We must involve ourselves in surveying the three classic buildings surrounding the central Revson Fountain which are the Metropolitan Opera, David Geffen Hall, and the David H Koch Theater respectively. The fountain puts on a spectacular light show during the evenings, attendance to which must definitely fall under the category of the things to do in NYC today. 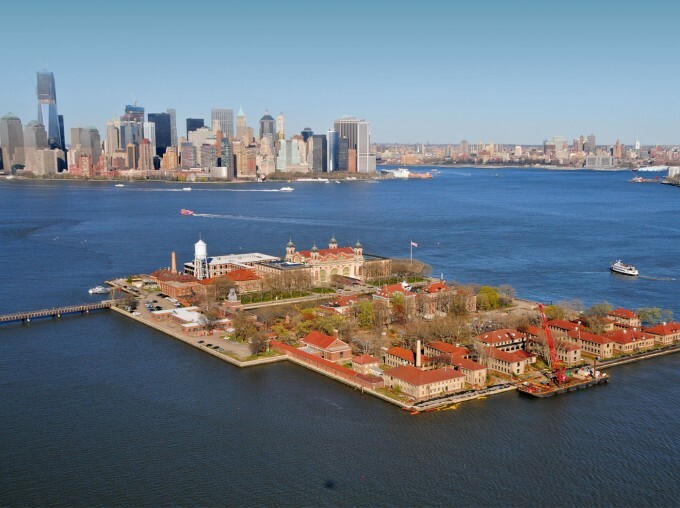 A visit to the Ellis islands must be included in our list as one of the things to do in NYC. The island has acted as a gateway to over 12 million immigrants that can cement its place in the history books. The immigration museum in the islands bears testimony to the various kinds of immigrant experiences in the form of personal objects, official documents, photographs and film footage. We must be careful to book our tickets beforehand before visiting the place as else we may have to experience soul-cursing long queues. The museum puts together the experiences of the numerous immigrants who made their way into America and the steps they had to go through before being allowed into the country. It stands as one of the historic gateways to America as the US has been a country of large-scale immigration. Amongst the things to do in NYC today, visiting the Ellis islands is definitely one of them.